PERHAPHS for the first time, two ladies from Manipur- Saikhom Mirabai Chanu and Sarujibala Devi –will lead the Indian weightlifters and boxer respectively in the in the 18th Asian Games being held in Indonesia from August 18 to September 2.The pan-Asian multi-sport event will be held in Indonesian cities of Jakarta and Palembang. India’s national federation named a five-member team on Friday. Mirabai, who won Gold in the world championships last year and Commonwealth Games in April, will compete in women’s 48kg while Rakhi Halder has been named as the second women and will take part in 63kg. The three men are CWG Gold medallist Satish Sivalingam and Ajay Singh (both 77kg) and CWG Bronze medallist Vikas Thakur (94kg). 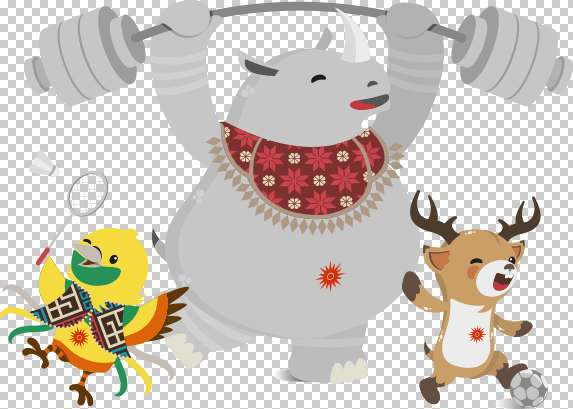 In 2014 Asian Games, India had sent six weightlifters and returned without a medal. Mirabai had finished ninth in her category. This time though she is the favourite to win Gold, five -time world champion MC Mary Kom has decided to opt out of the Indian boxing squad for the 2018 Asian Games.Instead of Mary, fellow Manipur star Sarjubala Devi will represent India in the women’s 51 kilogram category at the Asiad.”Sarjubala Devi defeated Pinki Rani in the selection trial to take the final spot in the squad. Both the boxers earned equal points and share of wins in the last two months and the trial was organised to finalize the last name in the squad,” the Boxing Federation of India (BFI) said in a statement.Mary says that she is concentrating on winning Gold in the 48kg division at the World Championships to be held in Delhi in November.”I opted out myself because there is no 48 kilogram category at the Asian Games. 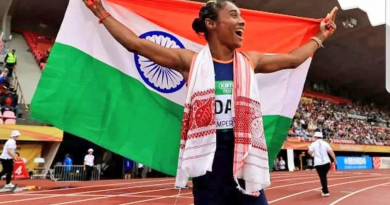 She is focussed on winning Gold at the World Championships in that weight category, said an official.Mary won medals at the Asian Games which include a Gold and Bronze in the 51kg event. “I want to give a chance to the upcoming youngsters,” she added. 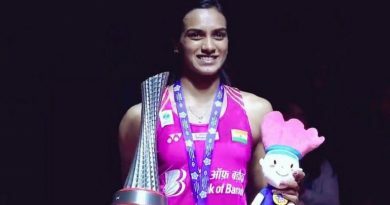 The stress is that the five-time world champion is not in the squad since her preferred weight category is not included at the Asiad.”She is not excluded. The Asian Games has only three weight categories in women’s boxing (51kg, 57kg and 60kg) where respective players will represent India,” the BFI said.Apart from Sarujibala, Sonia Lather (57kg) and Pavitra (60kg) will represent India in the women’s events. Among the men’s Vikas Krishan (75kg) who has previously won a Gold at the 2010 Asian Games, will spearhead the Indian challenge along with Gaurav Solanki (52 Kg), Mohammad Hussamuddin (56kg), Amit Panghal (49kg) and Manoj Kumar (69Kg). Incidentally, for the first time, the Asian Games are being co-hosted in two cities —the Indonesian capital of Jakarta, which is hosting the Games for the first time since 1962, and Palembang, the capital of the South Sumatra province. Events will be held in and around the two cities, including venues in Bandung and province of West Java. Gelora Bung Karno Main Stadium in Jakarta will host the opening and closing ceremonies of the Games. India hosted the first Asian Games in 1951 .in the upcoming Asiad, 45 nations will participate.